No, I didn’t add a bucket list item. Arianna squealed with delight as she jumped all of three feet in the air on the mall bungee. She is growing up way too fast. 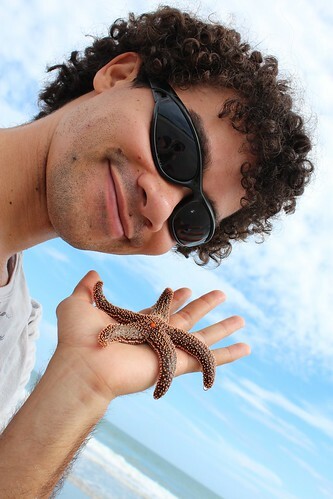 On our vacation we found a live starfish and enjoyed showing it to the kids before releasing it back to the ocean. So memorable.